Hard to believe that it has been 50 years since the beginnings of the Courtenay Air Park. This Comox District Free Press article from June 16, 1964 reports on its start. 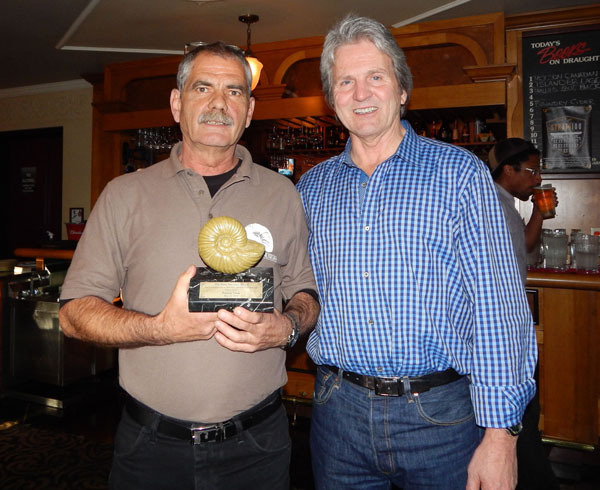 On May 10, 2014 the British Columbia Paleontological Alliance (BCPA) presented the Rene Savenye Award to Pat Trask, Curator, Earth Sciences at the Courtenay Museum during the BCPA annual conference at the University of Victoria. The BCPA is a union of professional and amateur paleontological organizations working to advance the science of paleontology in the province by fostering public awareness, scientific collecting and education, and by promoting communication among all those interested in fossils. The BCPA’s Rene Savenye Award was established in 2003 to periodically honour an amateur paleontologist who has demonstrated outstanding service to the science of paleontology or to paleontological education in British Columbia. The award was created in memory of the late Rene Savenye, noted British Columbia naturalist and amateur paleontologist. The two other recipients of the Rene Savenye Award are Graham Beard of Qualicum in 2005 and Dr. Charles Helm of Tumbler Ridge in 2011. Congratulations Pat for over 20 years of promoting awareness of paleontology in the province and welcoming the public in discovering the wonderful science side of the Comox Valley. The museum is offering a variety of programmes for kids and adults this season. Read on to find out how you can be involved in the fun! Starting July 7 and re-occurring every Monday throughout the summer at 1pm, children of any age are invited to come and listen to a dinosaur story at the museum. Story Time is a free drop-in activity. (Note: the museum will be closed on Monday, August 4th). Children will learn to dye wool using everyday kitchen supplies and the heat of the sun! Spices, flowers, fruits and vegetables make wonderful natural dyes. A knitted square has the potential to become so many things: a hat, a bag, a pair of fingerless mitts … it’s up to your child’s imagination. Finger knitting is a great way to introduce children to the fibre arts and a wonderful way to learn the basics of knitting. Your child will start and finish a finger knit project in class. These children’s classes center around dinosaurs and fossils. Using museum specimens and hands-on, interactive activities, students will be given the unique opportunity to explore what life was like on Vancouver Island millions of years ago. Environmental Sustainability & Art Workshops for Children. Developed and presented by Jennifer Margetish, these workshops provide inspiration through a hands-on exploration of patterns, colours, textures and forms found in nature that can be used in creating art. 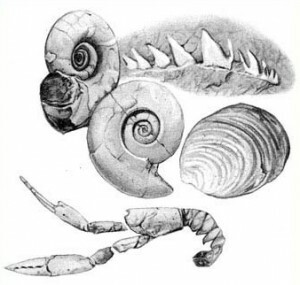 Public Fossil Tours – on now! People of all ages love the fossil tours – complete with the chance to do a hands-on dig at a nearby river. Check the museum event calendar for all programmes that run throughout the summer. Musical entertainment will be provided by Alan Jossul. 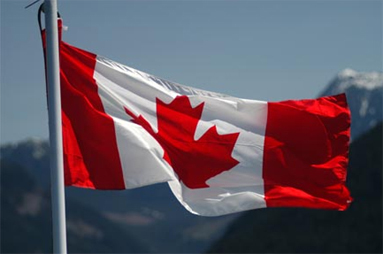 Canada Day is a great chance to explore history at the museum. Discoveries happen here! excite the mind and inspire curiosity.